Labour run Exeter City Council have been working in partnership for several years now with the Devon Wildlife Trust on wildflower planting in Exeters parks, roundabouts and verges. 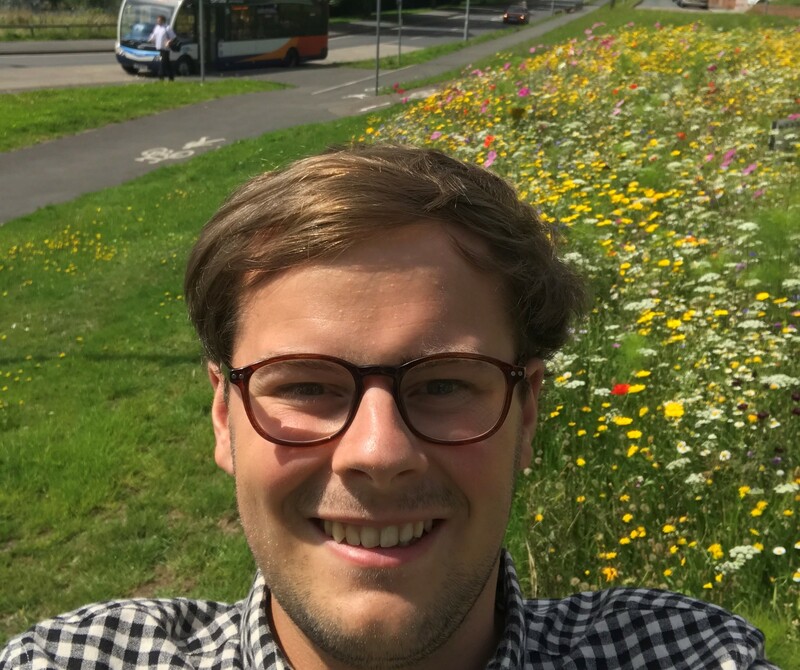 The aim of the project is to attract wildlife into urban areas of Exeter but also to improve the appearance of Exeter roads, streets and parks. Stephen Brimble, Lead Councillor for Place on Exeter City Council says that “this is a brilliant project which shows that Exeter Labour values appearance and green space within communities in Exeter”. The wildflowers on Prince Charles Road are one example of wildflowers planted throughout the city. Initially starting as a local school project, the wild city concept has spread to 34 sites across Exeter this summer. There are plans to expand this to 60 sites in future years. Allowing wildflowers and meadows to grow is great for wildlife and the appearance of the streets, parks, roads and roundabouts but also reduces costs of maintenance in communities.